As you prepare for retirement, it can be difficult to grasp the significance of this life-transition. You have been working towards retirement for decades and there is much to consider as you plan your future. It is both exciting and a little bit daunting but creating a plan for your future can make this transition much easier – and you don’t have to do it alone. 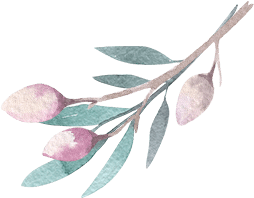 To assist you in planning for retirement, it is helpful to seek advice from professional financial planners and to familiarise yourself with Australian Government resources. Planning for your future doesn’t have to be scary or difficult. It is also worthwhile considering your longer-term living and care arrangements. Would you like to remain in your home for as long as possible? Would you like to live independently within an assisted-living community? Have you considered your options for more advanced care: residential care or nursing homes? Sydney and Newcastle offers a wide variety of living options for older Australians and it is worth considering your future living needs. Residential Care Facilities – or nursing homes – are suitable for those who need assistance with daily activities and are no longer able to live at home. 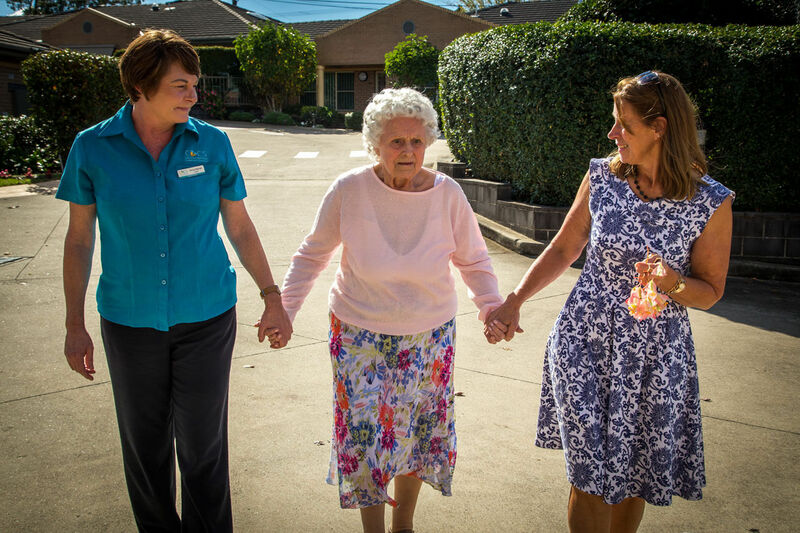 CBCS provides residential care in Cherrybrook, Glenhaven and Cardiff Heights near Newcastle. Our residential care facilities are staffed with registered nurses, carers, and other allied health professionals (e.g. physiotherapists, podiatrists). Visiting doctors also form an integral part of our personalised care service. We offer a range of social activities (e.g. concerts and art classes), church services and bible study groups. All meals are cooked for you and our rooms are fully-serviced. 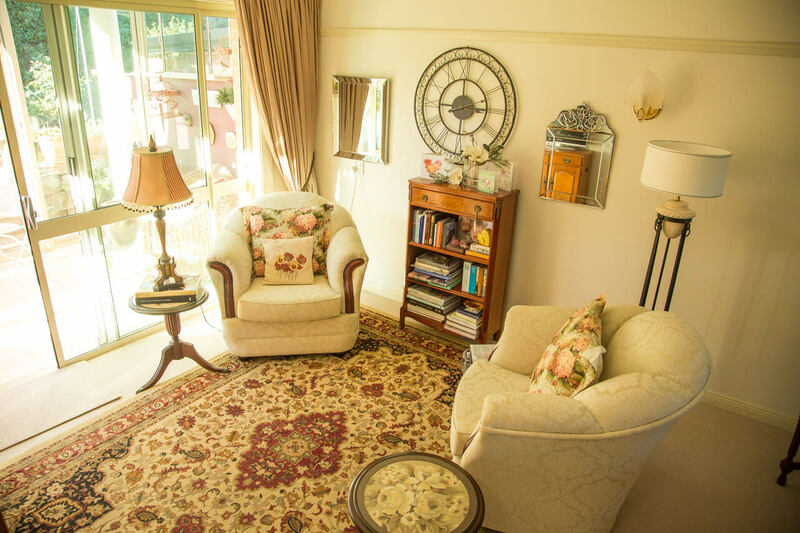 Independent Living Services – assisted-living centres or retirement villages – offer serviced apartments or villas for seniors who don’t need help with day-to-day living but would like to live in a home and reside in a community that caters specifically to their needs. 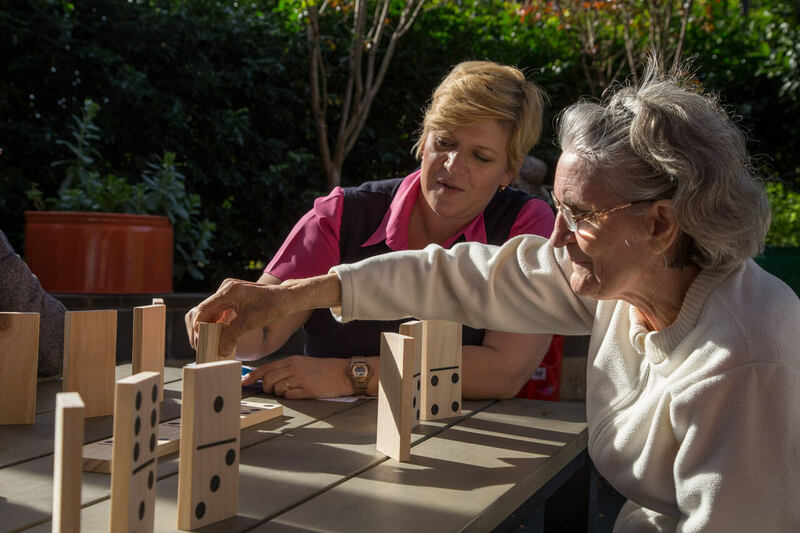 CBCS offers independent living in Cherrybrook, Glenhaven and Cardiff Heights. Our apartments and villas are for retirees who enjoy an active lifestyle. The accommodation is modern, well-appointed, and designed with the older resident in mind. You can take advantage of our outdoor barbeque area, swimming pool and residents’ workshop. We also offer a range of organised activities including bible study groups, exercise classes, and social outings. Respite care – or short-term care – is the provision of an alternative form of care while a primary caregiver is away. Respite care may only be required for a few hours, a day or two, or perhaps a few weeks. 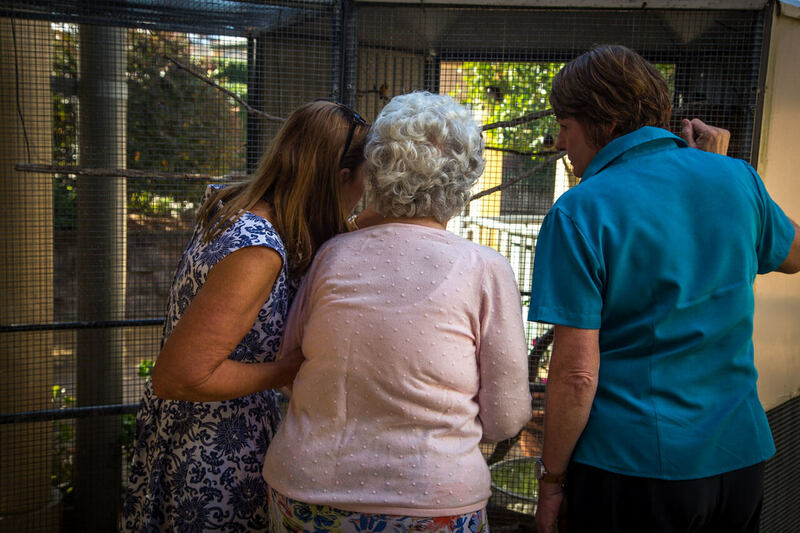 The Commonwealth Home Support Programme offers a number of Government-subsidised options that include In-home Respite, Community Access Respite, Centre-based Day Respite and Overnight Respite. However, if longer-term respite is required, or if a greater level of care is required, then it is worth considering temporary residential care. In this instance, respite is offered in a residential care facility, or nursing home. More information about accessing respite care is available here. Has the service received Australian Government accreditation? Is it in a neighbourhood that is well-serviced with shops, amenities (e.g. banks, post office) and public transport? Do the culture and values of the residential care or independent living facility align with yours? Planning for your future can greatly improve the quality of your retirement, and it is important to consider not just your financial wellbeing but also your lifestyle. We all know that “time flies” and so we need to give ourselves ample opportunity to plan the kind of future we want. Leaving it until the last minute can limit our options! We want your transition into assisted-living or aged-care to be stress-free ­– and something that you look forward to. Contact us today and let one of our friendly staff members walk with you through each step of the process and assist you in making sure your future is brighter than you ever thought possible. 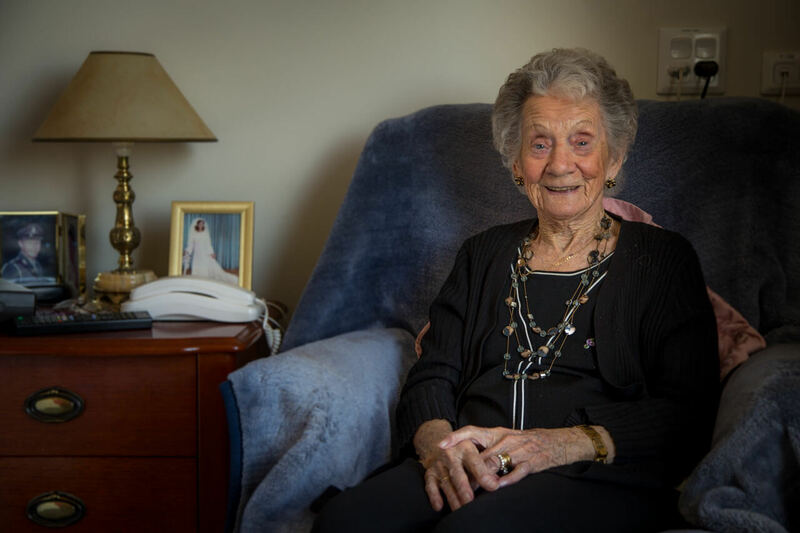 If you would like more information about choosing an aged-care facility, please visit the Australian Government myagedcare website. 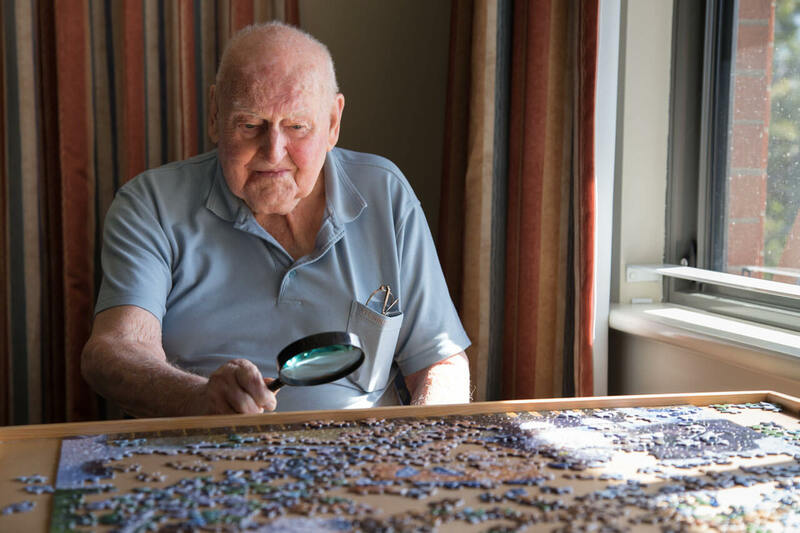 What do aged care facilities provide? 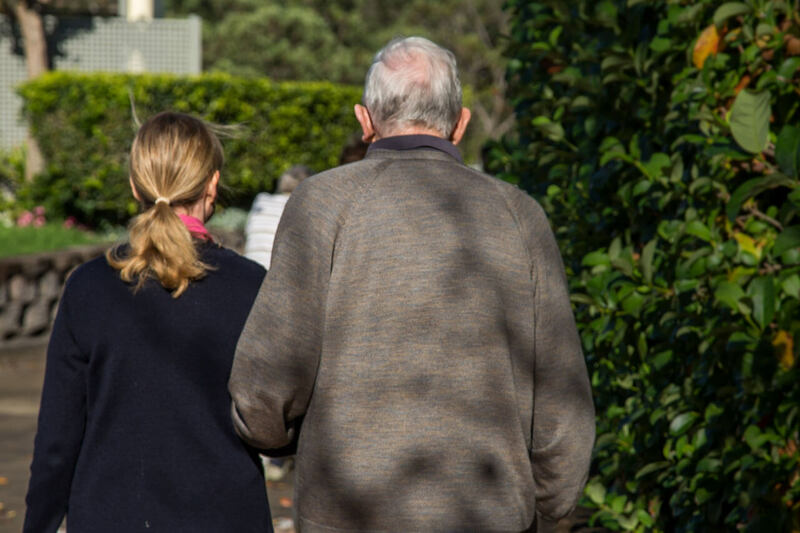 What Are Aged Care Principles? And How Do They Affect YOU? 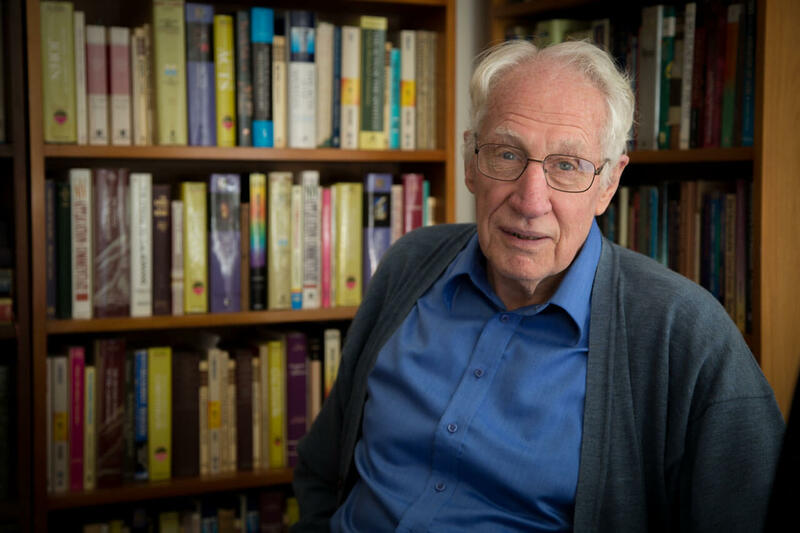 Are Age Care Fees Tax Deductible? Let’s find out! Aging Gracefully – You Can Too!